For minimalist style with a pop of vibrant color, the Tony Counter Chair is the perfect chair for you and your dining area. Dressed in a comforting navy color, this counter chair will quickly become the seat everyone wants to sit in. Furnish your dining room with the modern touch that this counter chair provides. The Jolie Upholstered Barstool is the seat of your dreams. This comfy fabric barstool comes in a modest beige color which is perfect for any home. With beautiful style you'll never forget, adding this barstool to your home will be a decision you won't regret. A lovely example of a modern traditional chair, with its shield back and nailhead trim, the upholstered Elden barstool makes the perfect addition to any contemporary home. Colorful & contemporary styled, the Tony barstool – in beautiful Navy – is sure to brighten your environment. Perfectly suited to the modern home, this cool barstool pairs well with any bar. Colorful & contemporary styled, the Tony barstool – in a mercurial Silver – is sure to liven up your environment. 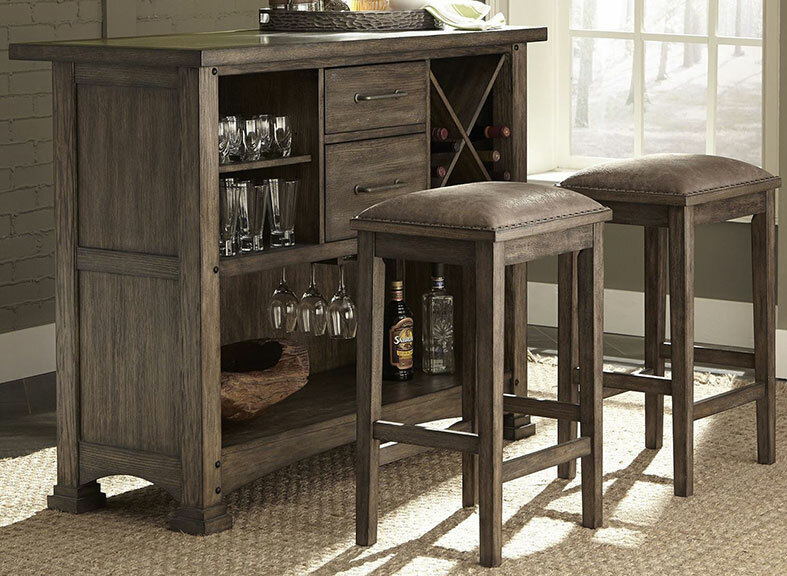 Perfectly suited for the modern home, this cool barstool pairs well with any bar. Colorful & contemporary styled, the Tony counter chair – in a mercurial Silver – is sure to jazz up your environment. Well suited to the modern home, this cool chair pulls perfectly up to any counter. Complete your dining room or kitchen in style with this lovely Logan Barstool. Showcasing a smooth wood finish, enjoy the aesthetic that this dining set brings as you have your family dinner. Share a seat - and some style - with a buddy (or your sweetheart!) with the cool Kavara double barstool. This wood and metal bench style barstool is a new take on traditional bar seating.